Lux Charter brings together safety, high standard of comfort, affordable pricing and quality service into a memorable experience in your travel. We provide service to entities, travel groups, special occasion events and any other event that requires transportation. Our mission is to provide you with the best service you can find. It is within our responsibilities to get you wherever you need on time - every time. 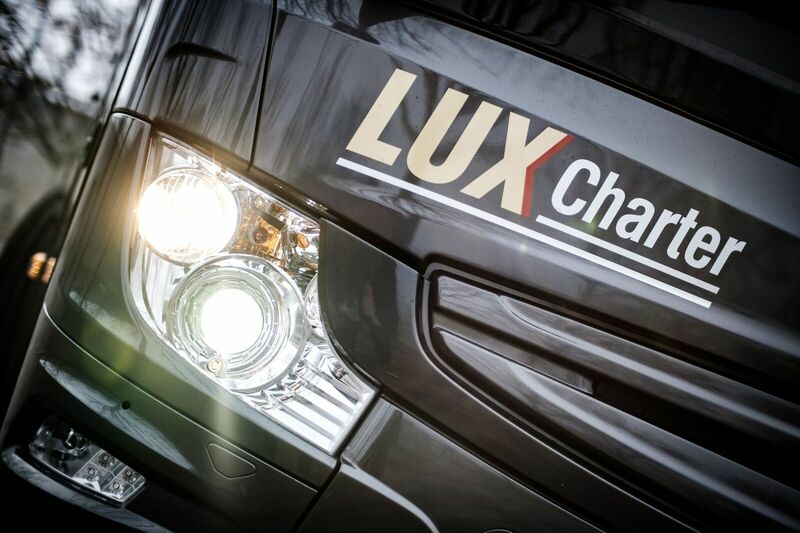 Our professional drivers and fleet enable us to craft an experience we are proud to call Lux Charter. 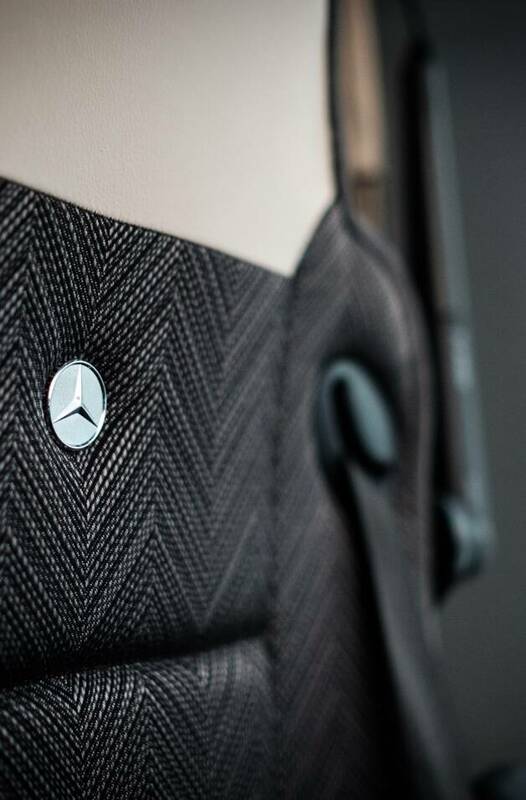 Our drivers are professional, friendly and courteous. If it is service you are looking for, you will find it at Lux Charter. Make your voyage even more special with delicious meals from our pre-order menu. Minimum order for 10 people, plus VAT. Have a journey plan? Fill out the form and we will take care of the rest. Copyright © 2018 Lux Charter. All rights reserved.